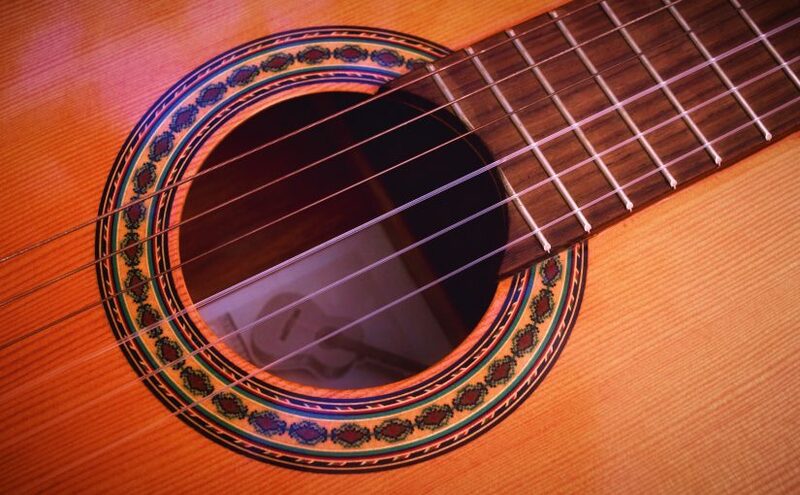 Established in 1986, the Kansas City Guitar Society was created to foster appreciation and encourage artistry of the guitar in the greater Kansas City area. The Society is a fully incorporated, 501c3 nonprofit, tax-exempt organization devoted to supporting the art of the guitar. The Society’s primary revenue source is membership contributions. Additional revenue comes from ticket sales, merchandise sales and proceeds from fundraising events. All contributions are tax-deductible. To promote, foster and encourage an understanding and appreciation of the classic guitar and other closely related instruments. To support and encourage high standards in instruction and performance. To support and encourage the creation, writing, recording and preservation of music for the classic guitar. To sponsor and cosponsor activities in connection with these general purposes. The Kansas City Guitar Society is supported entirely by its members, ticket sales, and contributions. The Society is run entirely by unpaid volunteers. If you have enjoyed coming to our concerts and would like to help support our efforts, you can make a donation. Or, become a member! You don’t have to play the guitar to join. We just appreciate having you at our events. Memberships are available for as little as $25. To join, go to our the Join Us page. For more information or if you have questions, contact us. You may also call our membership chairman Leslie Smith at 913-782-3868. Help keep guitar music thriving in Kansas City. Thank you and I hope to see you at our events this season. Sign up to receive free email announcements of our upcoming events. Subscribe to our new email list. This is only for announcements of events–no spam, no junk mail.